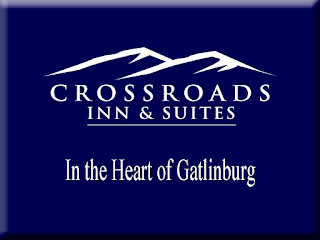 Crossroads Inn & Suites is a family owned and operated hotel in the heart of Gatlinburg. 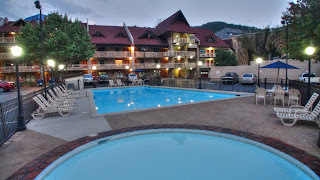 The hotel was built by a descendant of the Ogle Family, one of the founding families of Gatlinburg, and is maintained and updated in the same loving way that a family takes care of their own home. Their friendly staff welcomes you and treats you like family during your stay. 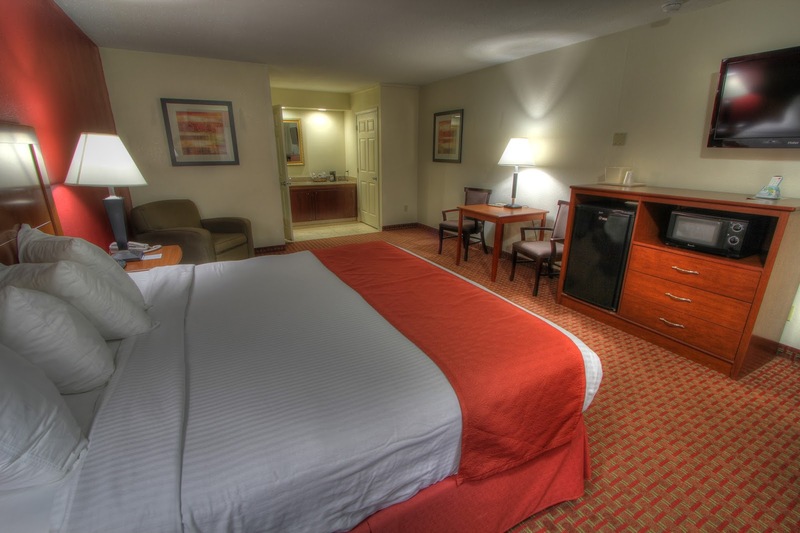 The rooms at the Crossroads Inn & Suites are slightly larger than the normal hotel room, and you can choose from King or Queen Bed rooms, or suites with a Jacuzzi tub. 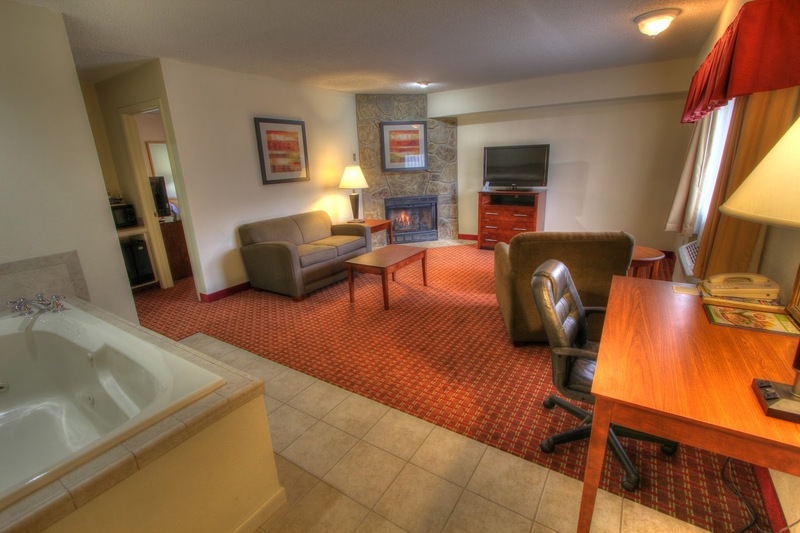 The Jacuzzi suites are excellent for honeymooning couples or romantic get-a-ways. You will also enjoy the free, hot breakfast, free Wi-Fi and free parking. 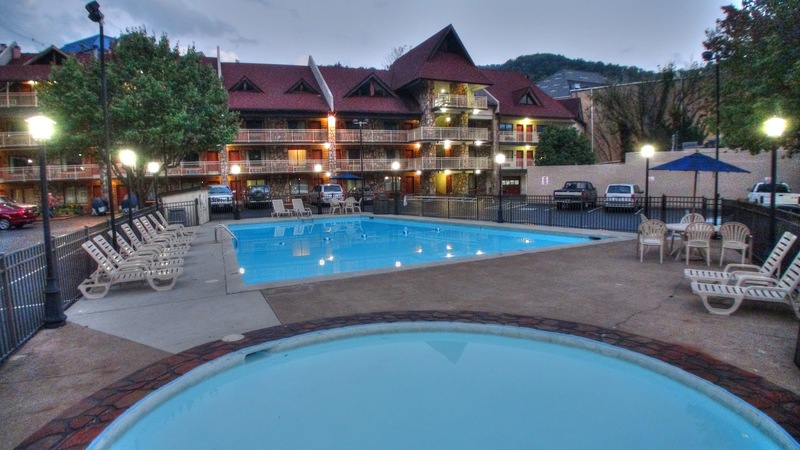 The seasonal pool opens early in the year - weather permitting - and is a refreshing place to spend a hot, summer day or evening in the Smoky Mountains. The hotels convenient location allows you to walk right out onto the downtown strip and enjoy the shopping, restaurants and attractions nearby, including, Ripley's Aquarium of the Smokies. The Atrium Restaurant is next door offering tasty breakfast and lunch items. 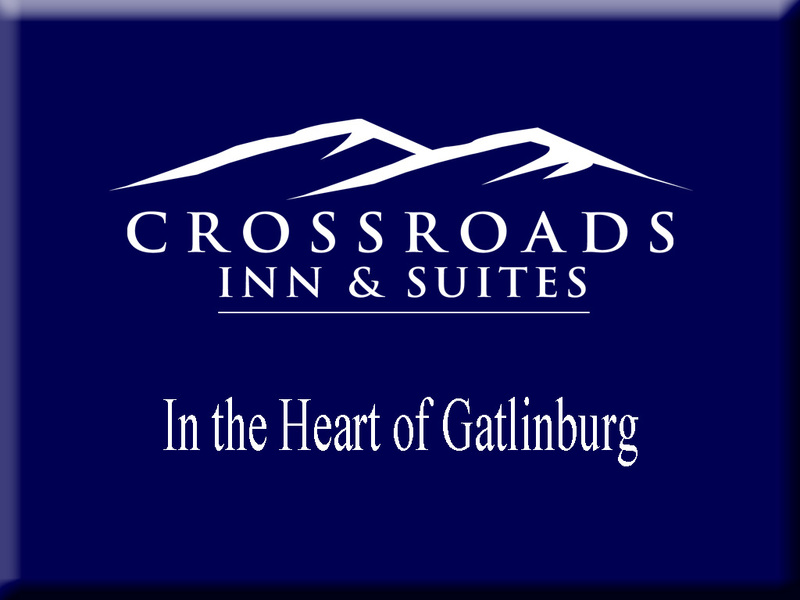 All-in-all, you can't beat the amenities, the friendly staff and the convenient location of the Crossroads Inn & Suites, definitely a Gatlinburg Tradition. When you are planning your Smoky Mountain adventure you will find coupons, maps and information on attractions, shopping, dining, theaters, outdoor attractions and accommodations at http://bestreadguidesmokymountains.com/. Download the BRG App for more Deals and information.